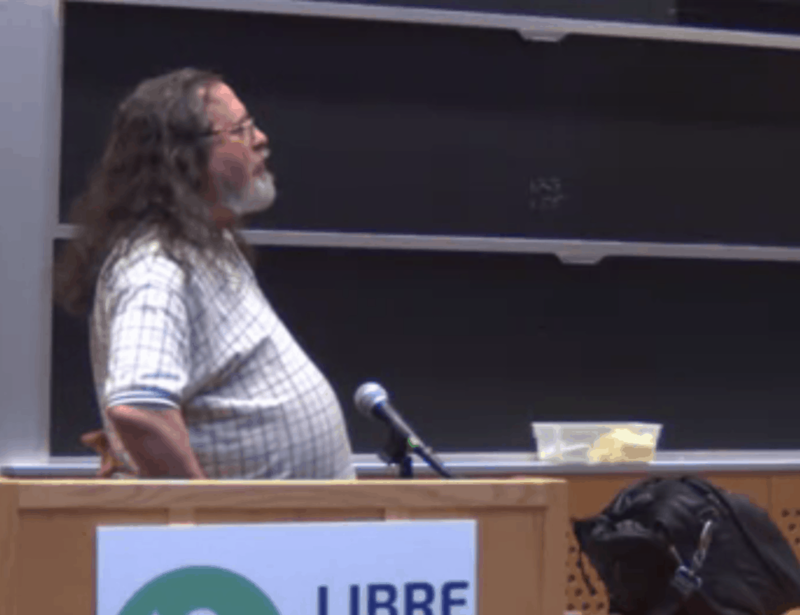 On March 21st, Richard Stallman delivered the keynote at the LibrePlanet 2015 conference. In typical RMS fashion, instead of concentrating on one concrete topic, he run through a list of topics that had been bothering him lately, all with the common underlying theme of the dangers of the threats to users’ freedoms. Interestingly, Stallman started off candidly itemising issues he had been wrong about recently. He admitted he had been wrong when he declared that the Firefox trademark issues made Mozilla’s browser incompatible with Free Software (they don’t), and about an auto-update feature of the Android system that he previously thought could not be disconnected by the users (it can be). Such a feature would make the Android system a potential vector for remote control on behalf of the manufacturers or Google. Unfortunately, he had discovered another “service”, the app installer/deinstaller, that can be remotely commanded to activate remotely, thus turning it into a tool which can be used to kidnap Android phones. 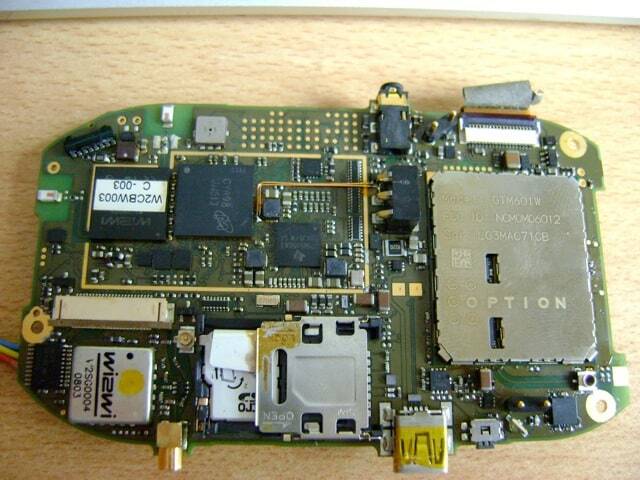 He also covered TPM (Trusted Platform Module), a subsystem built into many proprietary Operating Systems that is used to validate the user’s system with a third party. Stallman had previously thought it could be used for DRM purposes, i.e., allowing a third party to check the system’s legitimacy before allowing the user to install or run a given piece of software. The fact that nobody has actually been able to make TPM work for DRM purposes, he observes, makes TPM only useful as a way for the user to confirm that her system has not been tampered with, something he considers a legitimate use of the technology. After this verbal errata, RMS went on to explain how he thought the Free Software community was being distracted with regards to software patents (there are no “good” versus “nuisance” patents according to RMS, they are all equally bad) and DMCA exemptions – in his opinion, the current trend to request temporal exemptions for software that breaks DRM only delays the issue, it doesn’t solve it. The GTA04. 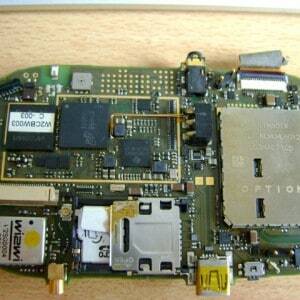 (mostly) free motherboard for mobiles. Stallman also tackles the matter of Free Hardware, or, rather, Free Hardware Design, and concludes that the GNU project’s GPL v3 is a perfectly valid license for the Free Hardware community. He comes back to this topic later on in the keynote when he talks about the perfectly free mobile phone and mentions the Golden Delicious project and, specifically, the GTA04, a motherboard with all-free components, except for the WiFi chip. The topic of mobile phones allowed RMS to segue into the topic of the encroachment on personal privacy, another of his preoccupations. He made the surprising revelation that, for the first time, he had started browsing the web natively from his own personal computer. Before, Stallman used a cumbersome system by which he had web pages emailed to his inbox, or used, in his own words, a “burner device” – a loaned device he would use only once. 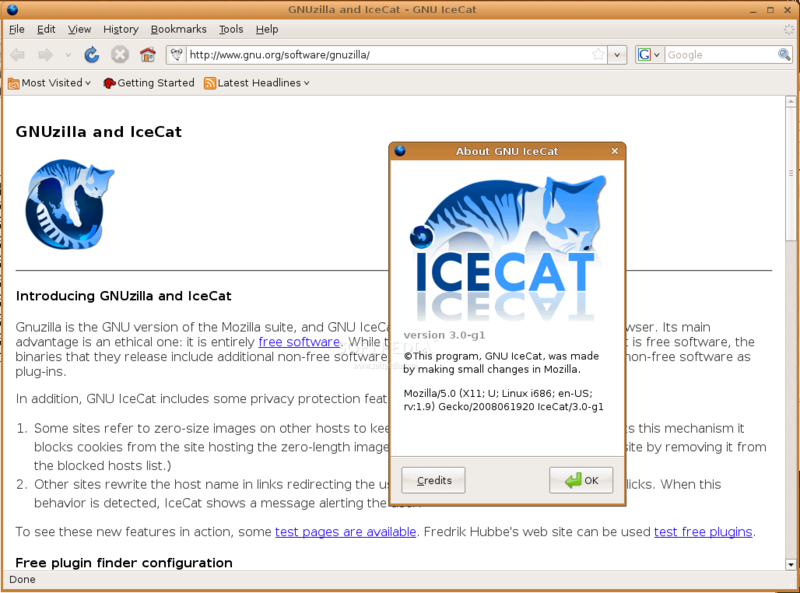 He currently uses IceCat and TOR to guarantee that his privacy is not violated. 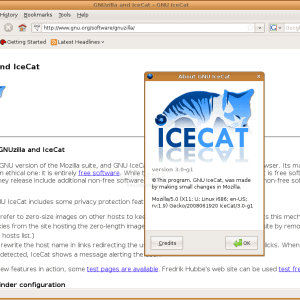 RMS recommends using a combination of IceCat and TOR to surf the web while at the same time protecting your privacy. This led RMS to remind the audience that one should not only not bend to using proprietary software locally, but also avoid and campaign against non-free online applications, such as the programs used to file state tax returns. Although this list-like conference may make RMS seem like an angry Old Testament more than ever (“Thou will not use DRM-enabled programs”, “Thou will intervene when you hear someone argue that the GPL v3 restricts thy neighbour’s freedoms”, etc. ), the fact is this was one of the talks where he seemed to be at his most relaxed and open, admitting, as I mentioned above, his mistakes at the beginning, and later, during the Q&A, modestly declaring that Free Software was not intended to solve all the ills of modern civilization. Maybe it was because he was at his alma mater , that the event itself was organised by the FSF, that, due to the nature of the conference as a whole, the audience was largely a friendly one, something that is not always the case in his talks. Having said that, Stallman’s famously short fuse for unreasonable arguments does make a timid appearance during the Q&A when a small-government wack-job tries to make the case that the recent net neutrality legislation that ensures that carriers treat all traffic the same, independently from where it originates, is an attempt of the US Government to control the Internet. Stallman’s final “Let’s move to the next question.” after a brief back and forth makes his position clear on the subject. It did give RMS a chance, though, to crack a pun-joke about anarchism and bodily organs, that he delivered with such evident gusto that it was obvious he had been saving it up for a while. Overall, an enjoyable and enlightening chat, well worth 44 minutes of your time. Video kindly provided by LibrePlanet and released under the CC By-SA 4.0 license.